For as long as she can remember, Katarina has been a part of the family business-thieving. When Kat tries to leave ''the life'' for a normal life, her old friend Hale conspires to bring her back into the fold. Why? 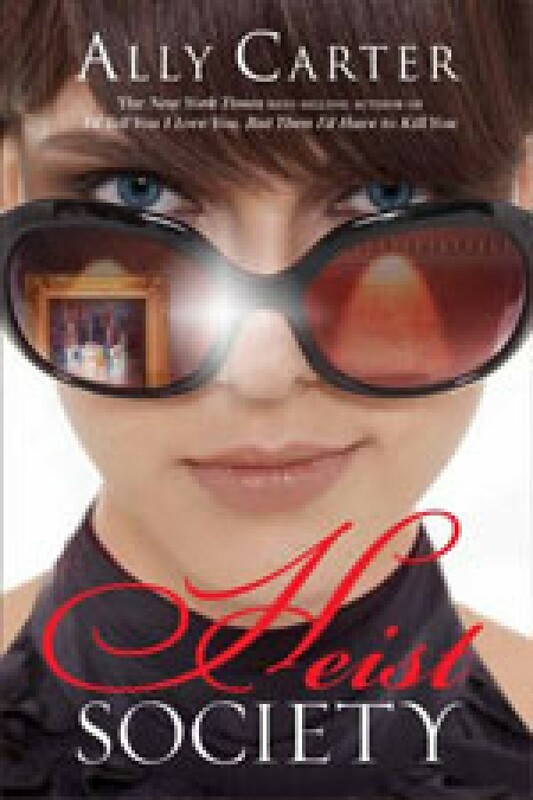 A mobster's art collection has been stolen, and Kat's father is the only suspect. Caught between Interpol and a far more deadly enemy, Kat's dad needs her help.